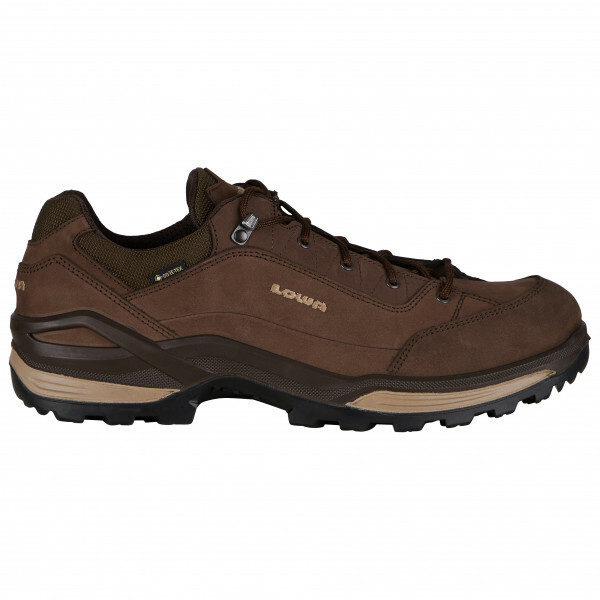 The Lowa Renegade GTX Lo is a multisport shoe that is fashionable enough for casual wear as well. 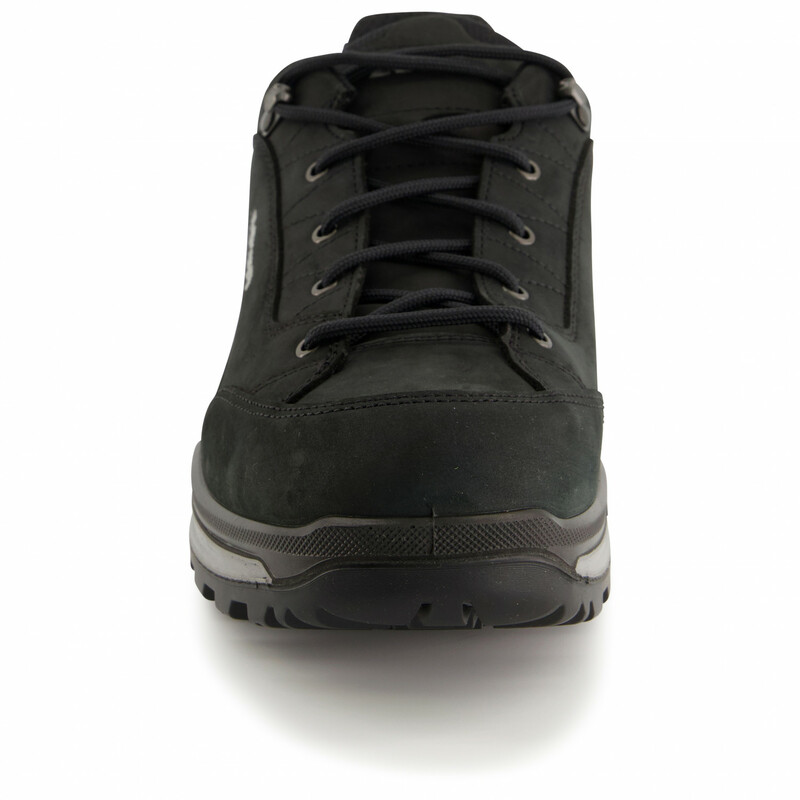 The nubuck leather not only provides waterproof protection but also makes for a classic look. 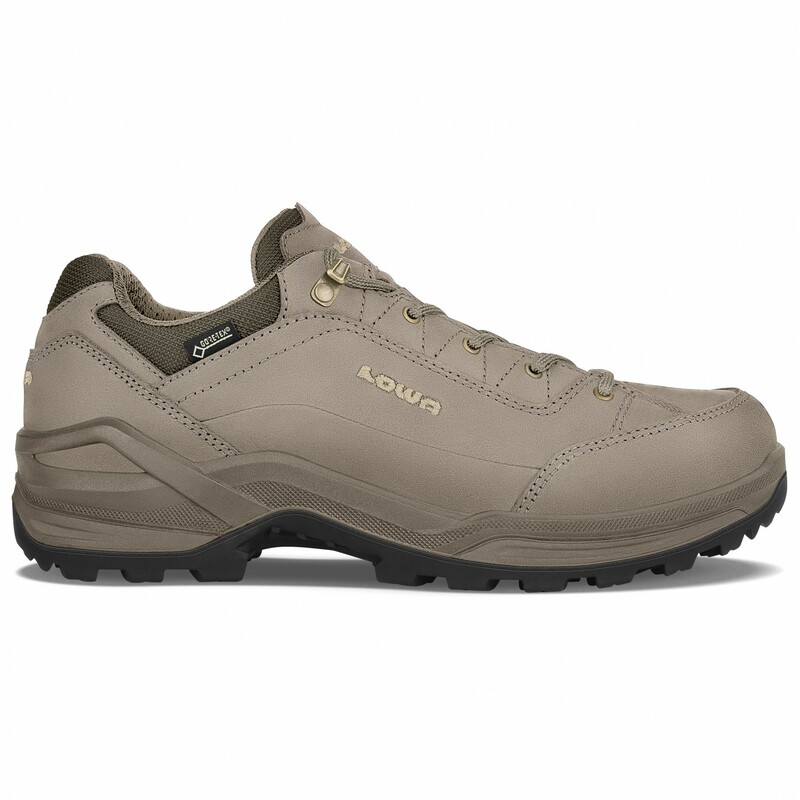 In order for moisture to escape to the outside, Lowa used a very reliable Gore-Tex membrane. This membrane not only makes the shoe breathable but also protects the interior from penetration by water. 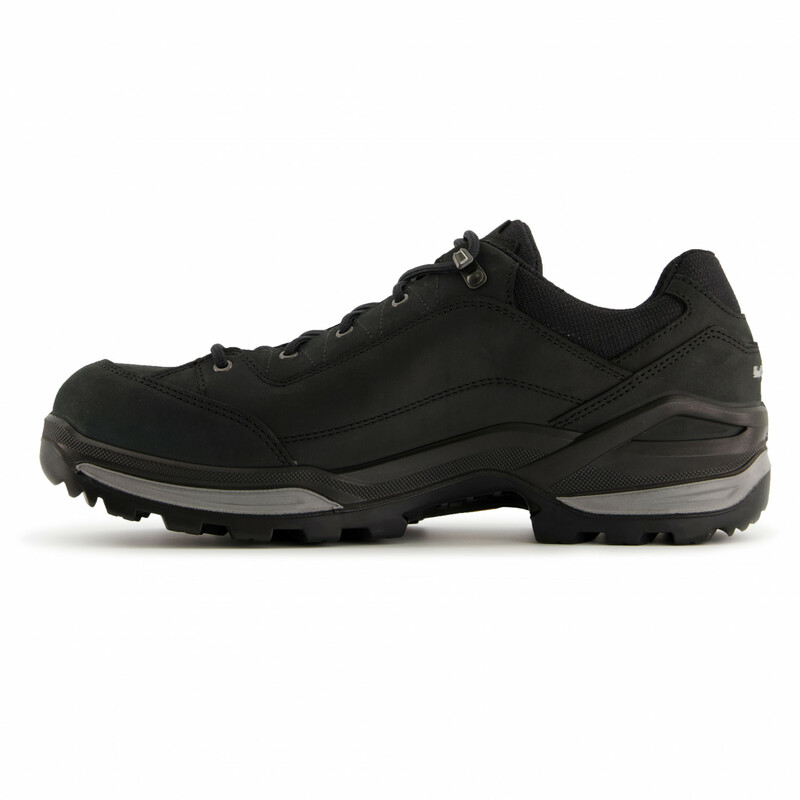 What's more, the shoe boasts a Vibram Evo Trac outsole for optimal traction on a variety of surfaces. 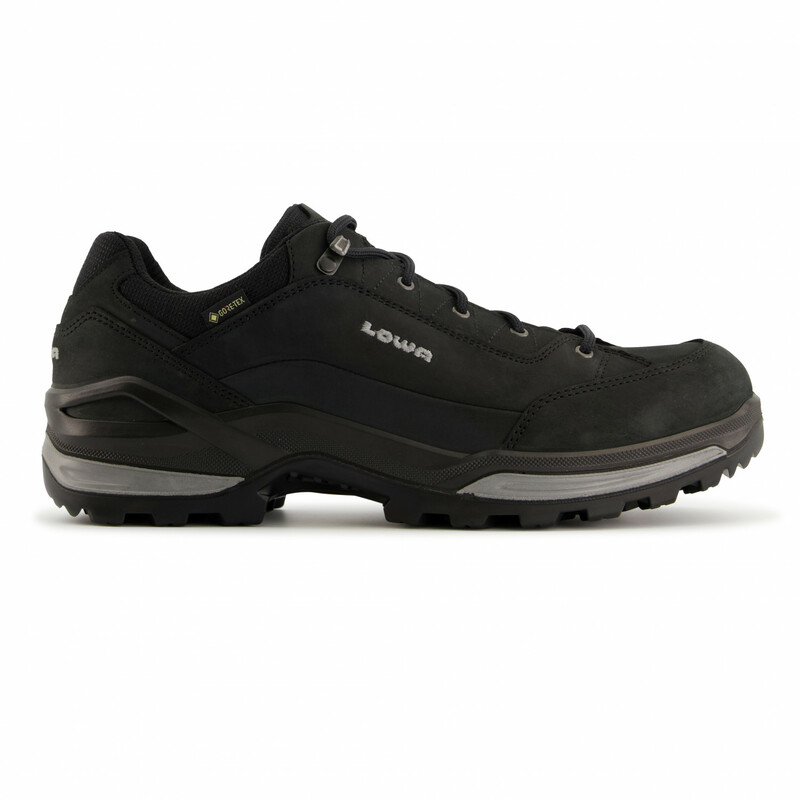 Plus, the tread design at the toe and heel serves to provide better traction on uphills and downhills. The 'Soft Stabilizer? 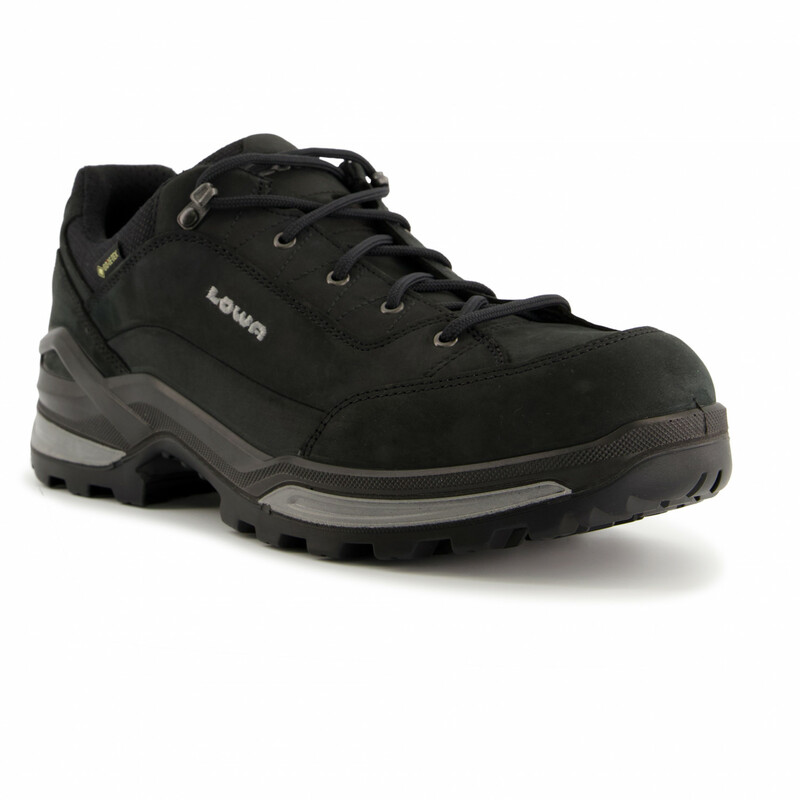 nylon joint-stabilising element in the Renegade GTX Lo serves to provide the necessary stability for outdoor use. 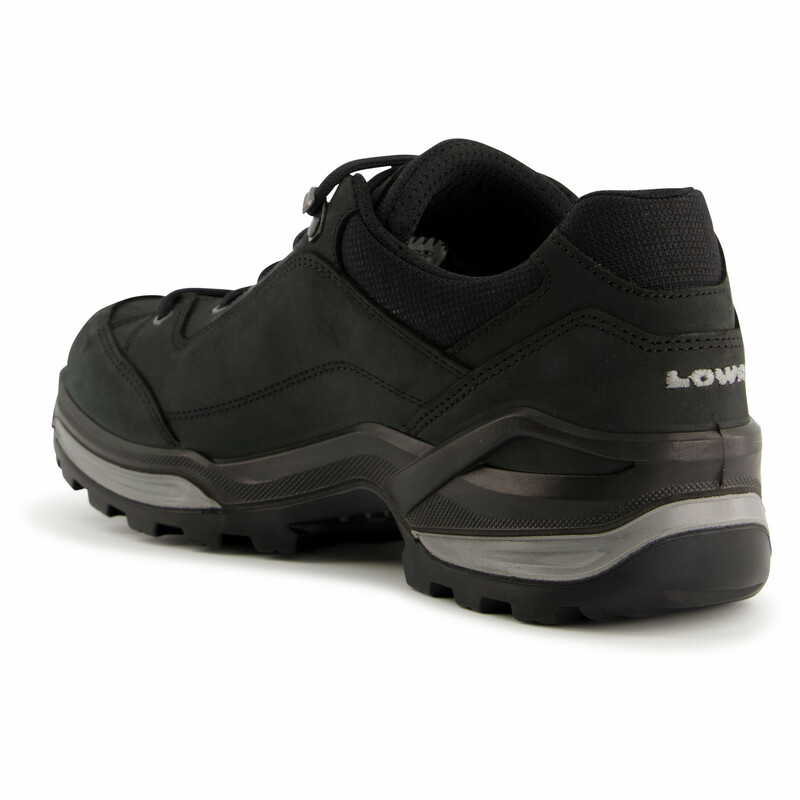 For enhanced cushioning in the midsole, Lowa used a complex injection-moulding process called the Double Injection.